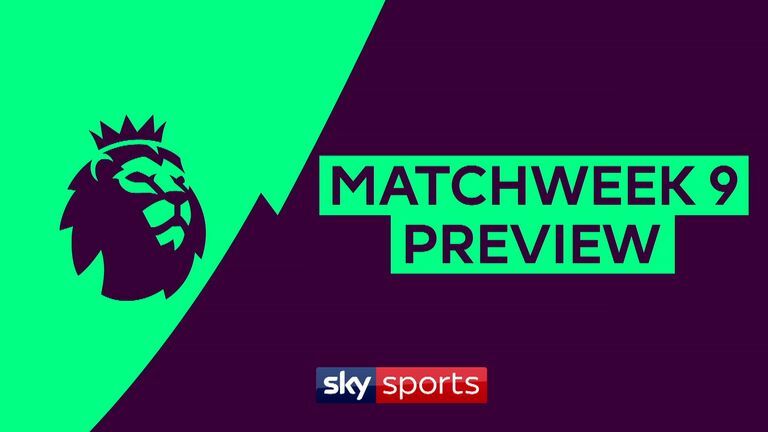 Wolves and Watford will meet for the first time in the Premier League on Saturday with the two sides coming into the game in differing form. Nuno Espirito Santo's team have lost just once this season in all competitions and are unbeaten in their last six Premier League outings, while after a good start for the Hornets, they have lost their four top-flight games. 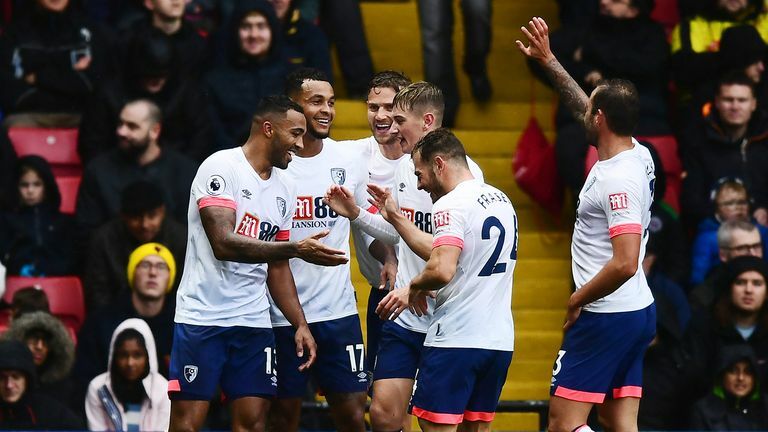 Watford boss Javi Gracia knows Wolves will be dangerous no matter what side they field, but expects his players to produce the required response at Molineux. "I prefer to analyse collectively, you know you have to pay attention to some players," he said. "Wolves keep the same line-up, but maybe [forward] Adama Traore comes on and he is dangerous. "We know it'll be a tough game, but in this moment for us it's not important who we are going to play against. It's more important to focus on ourselves and to try and do our best." 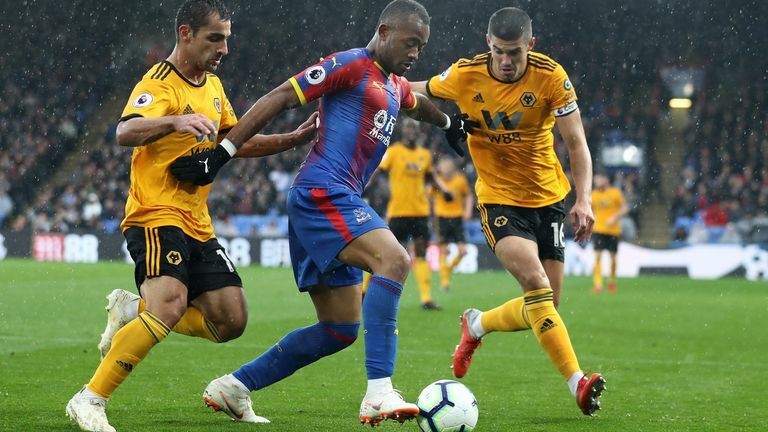 Wolves currently sit seventh in the table, but manager Nuno Espirito Santo insists he is only focused on the game, saying: "Hard work, the way the boys have been working since the beginning, has allowed us to see the team is improving. "The expectations don't change. Now we think about tomorrow and the table doesn't mean anything to us at all. When they do well we say they do well and when they don't we work harder. We are the same group of people who want to go game-by-game." 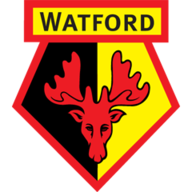 Christian Kabasele and Jose Holebas will be suspended for Watford while Nathaniel Chalobah is doubtful after feeling a bit of discomfort in his knee when returning from international duty with England. Marc Navarro has recovered from a minor fitness issue picked up before the international break, while Daryl Janmaat (knee) and Tom Cleverley (Achilles) both continue their own rehabilitation. Gerard Deulofeu could be in contention to start after his return to fitness. League games this season. Jonny Otto - who made his Spain debut - has returned fit along with Wolves' other internationals, including Helder Costa, who scored on his Portugal debut. 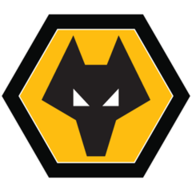 This is the first ever Premier League meeting between Wolves and Watford - they have, however, met twice in the top-flight during the 1983-84 season, with the Hornets triumphing 5-0 at Molineux and drawing the other 0-0. Watford have won just one of their last 17 away league games at Molineux against Wolves (W1 D11 L5), a 2-1 victory on the opening day of the 2007-08 season in the Championship. Wolves' haul of 15 points from eight Premier League games is the best start by a promoted club in the competition since Hull in 2008-09 (17 points from 8 games). Wolves are unbeaten in their last six Premier League games (W4 D2), winning four of their last five. In all competitions, Wolves have conceded just one goal in their last seven games, with that goal coming in a 1-1 draw at Old Trafford. Watford are only the second team in Premier League history to win their opening four games of a campaign, then fail to win any of their subsequent four, after Sheffield Wednesday in 1996-97. Troy Deeney was involved in both of Watford's goals the last time they played a league game at Molineux, scoring and assisting in a 2-2 draw in March 2015. Watford are another inconsistent side. One week they go and slaughter someone and then all of a sudden they are beaten by four at home to Bournemouth. You just don't know which Watford side will turn up. This is a hard game to call. Wolves are a good side at home. Take away the defeat against Bournemouth and Watford have also been excellent this season. I'm just siding with Wolves though because of home advantage.